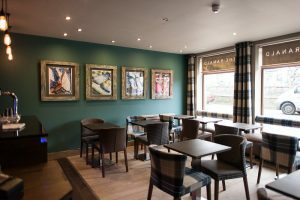 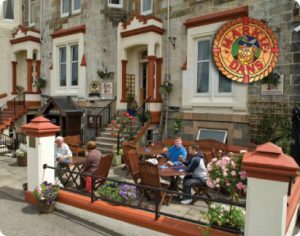 The Oban Pubs and Bars are great places for informal dining in the friendly and relaxed Oban surroundings…or for food on the go. 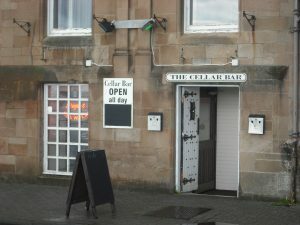 Many of the traditional Pubs and Bars have live music especially during the height of the season and weekends. 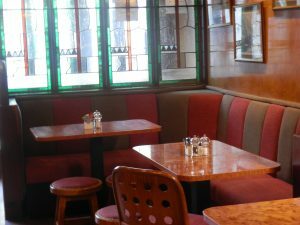 some have live sporting events and pool tables, quizz nights and fun events. 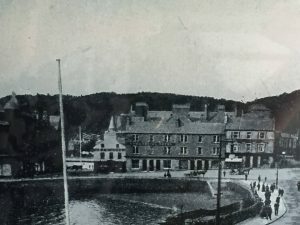 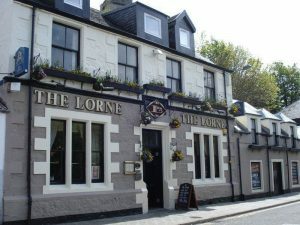 Below is a list of some of the popular Pubs and Bars around the Oban area.